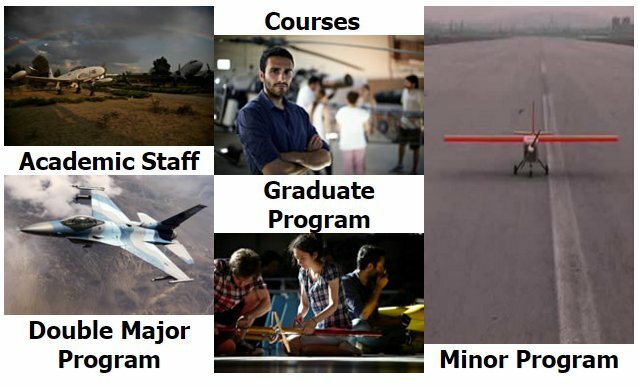 The purpose of the Department of Aeronautical Engineering is to educate students in Aeronautical Engineering both undergraduate and the graduate level and in accordanaeo with the general education philosophy of METU. The Department aims to train engineers and researchers so that they can deal with engineering systems. In this respect, areas such as the aviation industry, wind engineering, etc., fall in the range of interests of the Department.